Login into your account here. 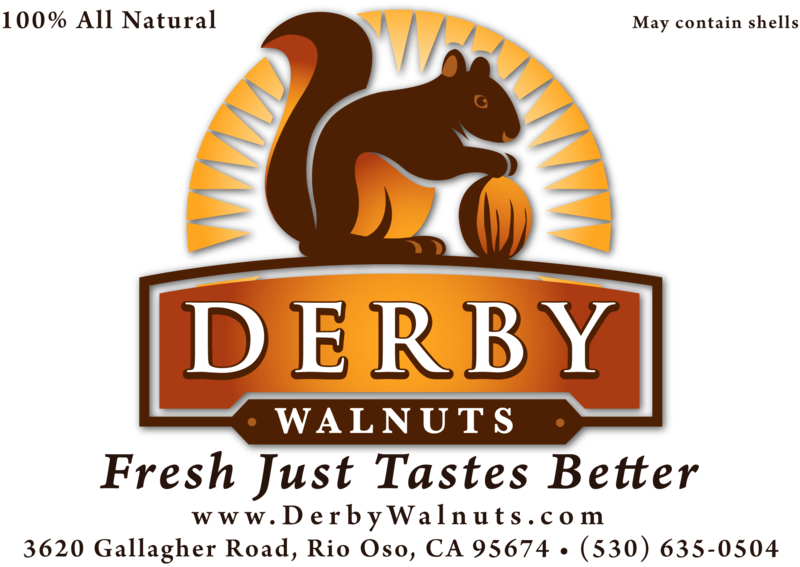 Share your referral link via social media or email and every third person to buy some walnuts will get you a coupon for 50% off your next order. Previous post Eat more walnuts to help lower Diabetes!